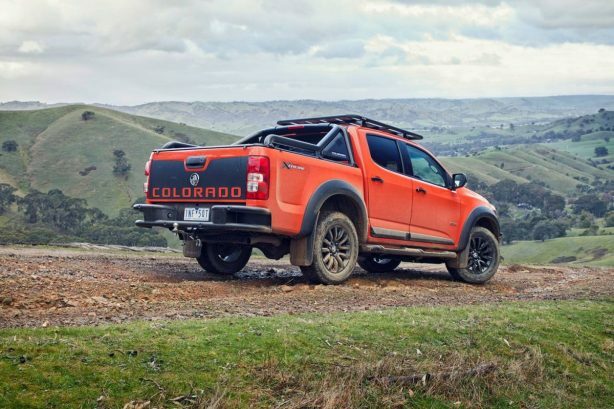 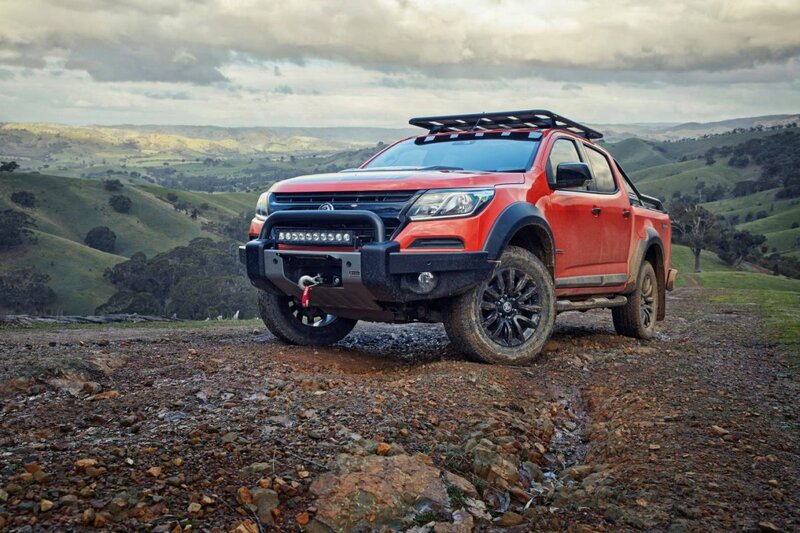 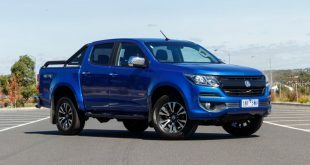 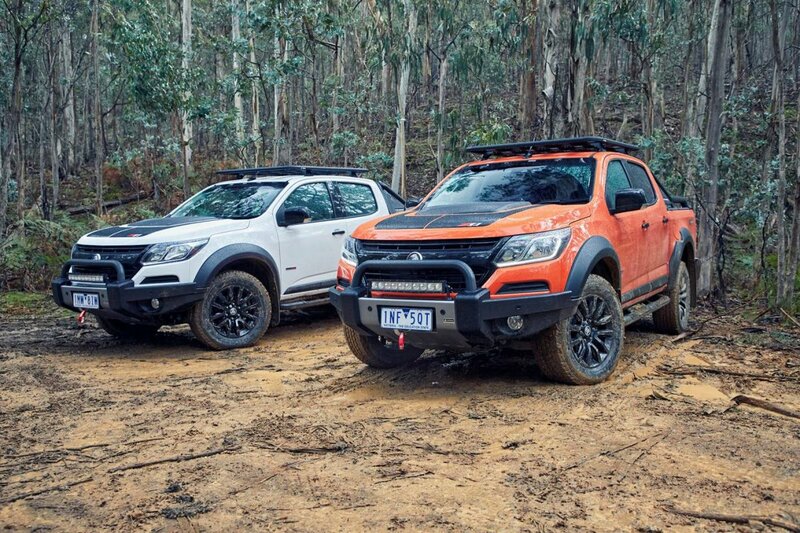 The top end of the pickup market is sizzling to a frenzy with Holden the latest to offer its tough-looking Colorado Z71 Xtreme to take on the likes of the recently unveiled Ford Ranger Raptor. 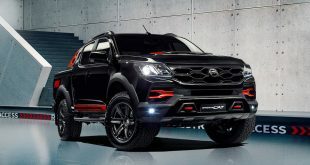 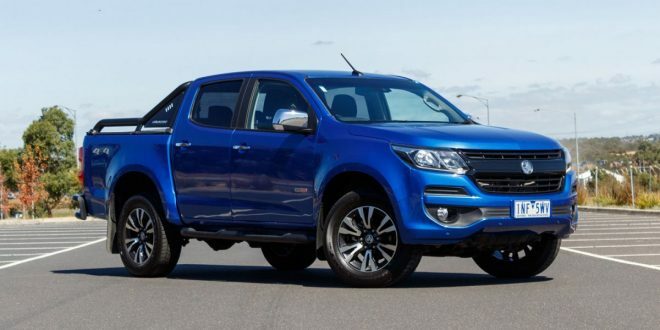 Based on the range topping Colorado Z71, the Xtreme is designed and built by Holden’s talented Port Melbourne-based design team and takes inspiration from the Colorado Xtreme concept vehicle first shown at the Bangkok International Motor Show in 2016. 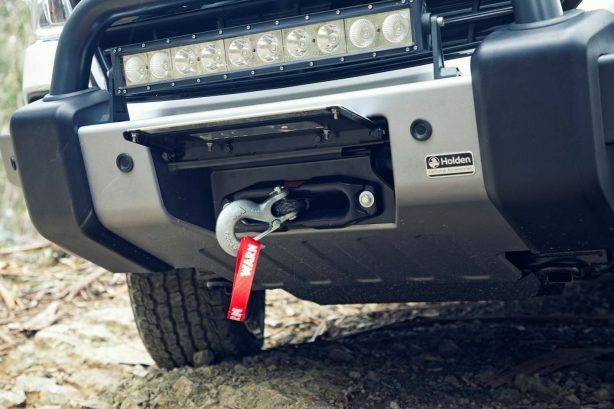 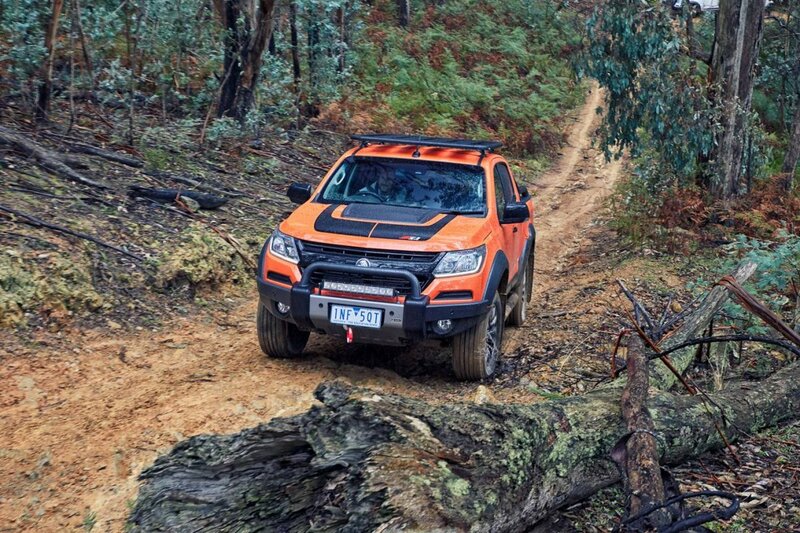 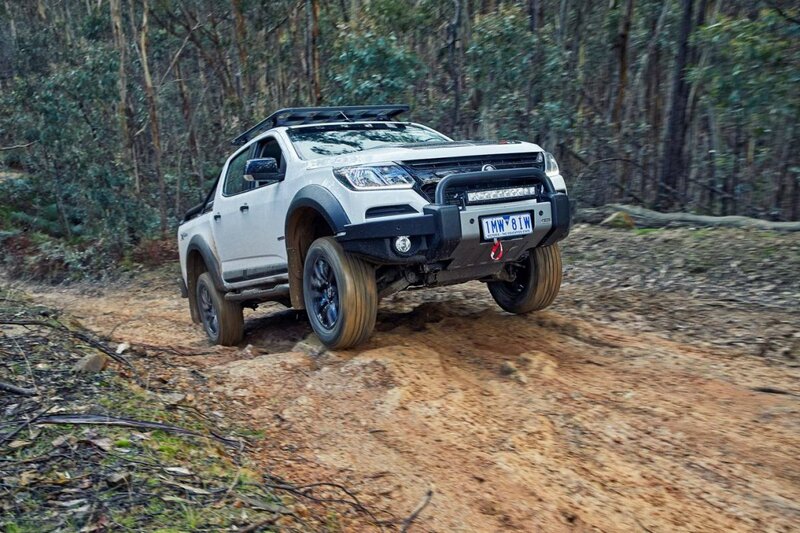 Holden says the Z71 Xtreme’s tough exterior is matched by its off-road capability to take on any terrain or driving conditions, including a best-in-class winch system equipped with a heavy-duty bash plate, as well as 10,000 lb load capacity and a 30m synthetic line. The Xtreme’s touch looking stance is thanks to its high visibility LED light bar, winch bar, upgraded front suspension, all terrain tyres and vehicle recovery kit. 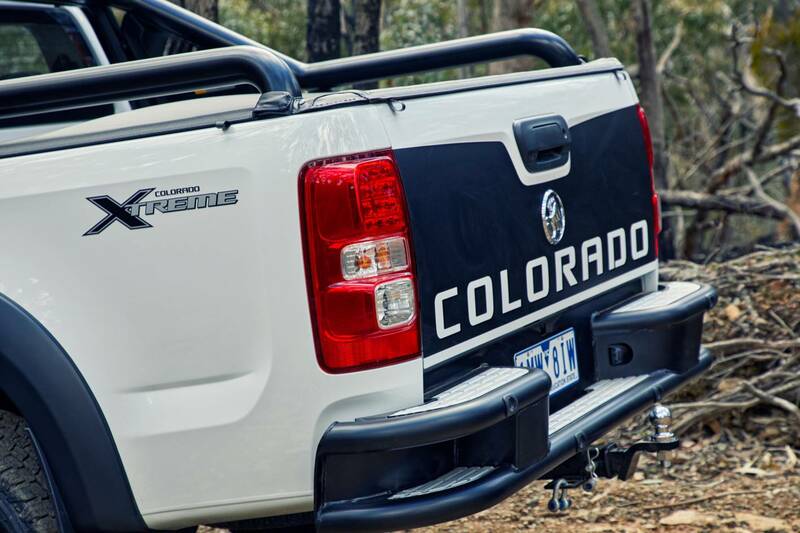 Equipped with a big 2.8 litre Duramax Turbo Diesel engine, 500Nm of torque (auto only) and a 3.5 tonne towing capacity, the Colorado Z71 Xtreme boasts the same credentials as the Colorado Z71. 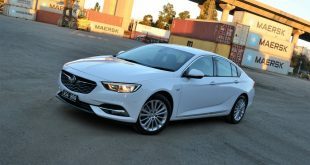 Priced at $69,990 drive away, Holden says it includes over $19,000 worth of Genuine Holden Accessories. The Colorado Xtreme Z71 will be available at Holden dealers from 1 October 2018. 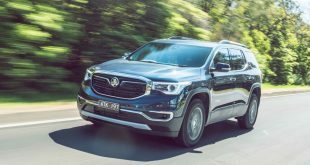 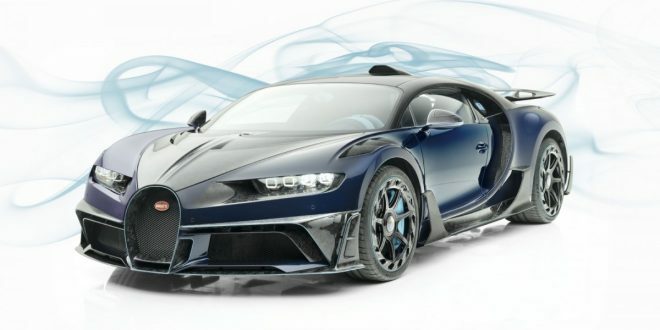 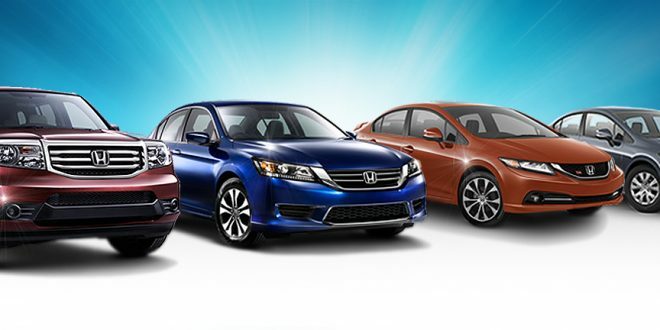 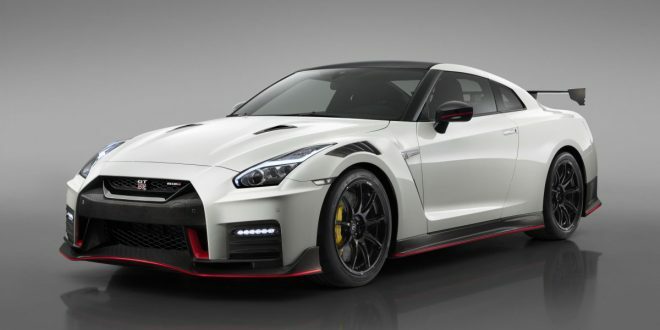 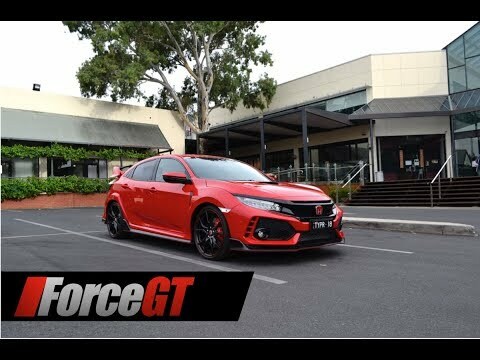 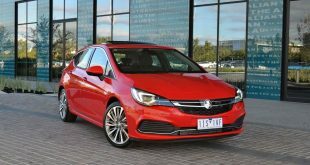 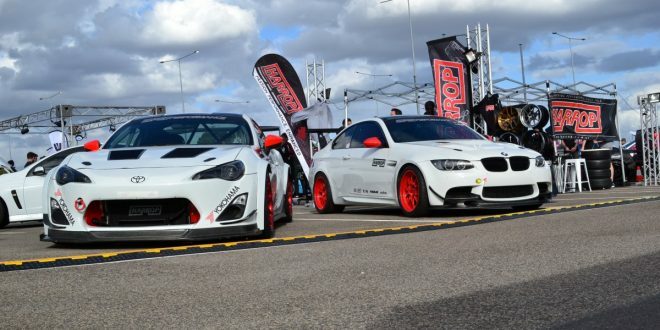 According to Holden, vehicles are exceptionally limited, so customers are encouraged to contact or visit their local dealer to register their interest to avoid disappointment.